This little booklet is designed to explain the good news of the gospel to those who are celebrating a wedding. It explains that love is a gift from God to be enjoyed. 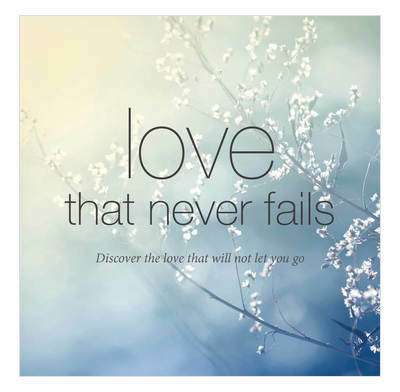 But that, even though human love fails, God's love will never fail. Includes a prayer of commitment. Great to give out at weddings.